Carlow Precast Concrete Engineering’s business will continue as FLI Carlow, a wholly owned subsidiary of the FLI Group. This investment will provide a wider portfolio of complementary products and services to FLI Carlow clients. The future strategy of FLI Carlow is to further strengthen its position as market leader in the UK and Irish storm water attenuation sector, and to further grow our strong relationships and market presence in the water treatment & management sector and in the growing renewable energy sector in both the UK and Ireland. 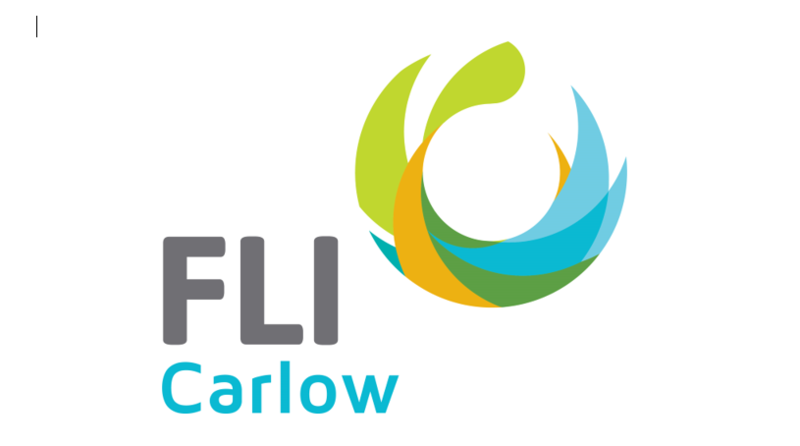 FLI Carlow will offer customers an enhanced portfolio of products, technologies and services through collaboration with the other FLI Group companies, complemented by further product development and expansion of their products and services range . FLI Carlow Ireland will focus on first class manufacturing of off-site concrete products and will also focus on enhancing its position in the rapidly growing UK and Irish markets for the demand for high quality engineered products manufactured off-site. The rapidly growing market sectors are in water infrastructure, roads infrastructure, specialist civil engineering, marine, energy and coastal erosion to name a few.